A young social climber moves into town to work for his uncles company only to find his aspirations of ascending to the upper class to be in jeopardy by an unwanted pregnancy of a girlfriend. This is one of my favorite films with one of my favorite actors, so I am beyond stoked to review this one. This film is about conflict of class (I seem to have an affinity for reviewing thoseJ).George Eastman (Played by Montgomery Clift) is ambitious son of missionaries who receives an offer to work for his wealthy industrialist uncle in one of his factories. When George arrives to his uncles sprawling mansion he quickly realizes how out of place he is by the distant energy given off by his kin as well as by his tattered dress in comparison to their crisp suits. This is haughtily accentuated by his snobbish cousin’s glares and remarks. George begins working in his uncle’s factory and finds himself enamored with a young naïve factory worker named Alice Tripp (played by Shelly Winters) the relationship contrasts directly against George’s upbringing and showcases Alice’s innocence as she is not even allowed to bring him into the house she is staying in. The relationship goes against the company policy so they keep their relationship secret. Alice is simple, plain, but very much enamored with the edgy George. Shelly Winters does a very solid job here playing against Montgomery Clift’s quiet calculation that is George Eastman. This is one of Montgomery Clift’s best performances as the character George Eastman. You do not believe what is coming from this character. He is so calculated yet nothing is ever over the top in this portrayal it is purely succinct and musical. The character is so driven and ruthless yet you think nothing of it from the previous plotline. There is this ferocity that he brought to Eastman that is incredible. People often times speak of what Marlon Brando had in terms of charisma but Montgomery Clift had such a depth to his characterizations it was almost impossible to believe they weren’t real. The fluidity and poetry on camera is something very few actors have been able to bring to film since its inception. This performance is right up there as one of the greatest of all time for me because of the pureness to it. The character is unaware and immersed completely into himself and the actor has shed his own skin and stepped into this suit. That is Brilliant acting. George’s uncle soon notices that this particular Eastman is one who wants to rise up and become a member of the elite. He promotes George to a supervisory position and allows him to mingle with his social circle. George Eastman obliges and this time comes equipped with a fitting suit. 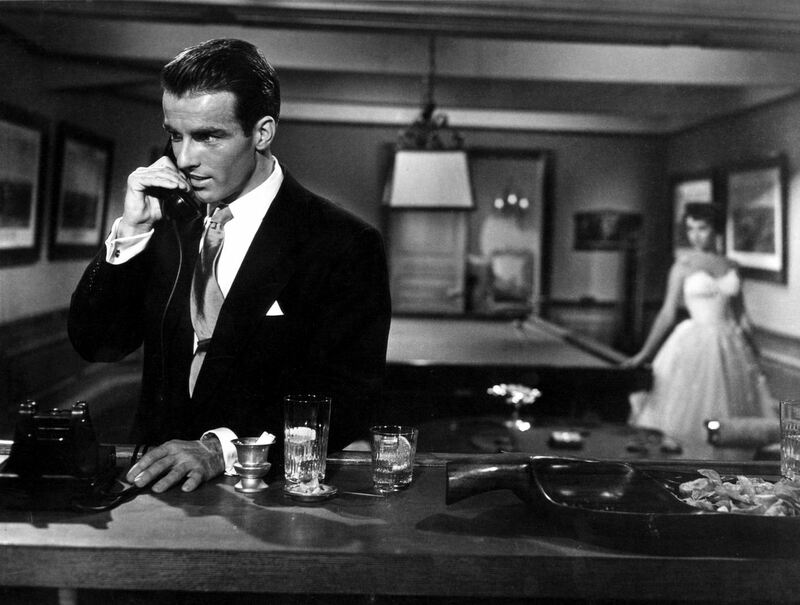 While playing pool in probably one of the most cinematic scenes in film history he spots Angela Vickers (Played by Elizabeth Taylor) and becomes deeply enamored. Early on in the film he spotted Vickers but she didn’t see him and he used to talk about her to Alice a lot. This scene also leads to some background into Eastman’s background as Vickers playfully messes around while he is on the phone with his impoverished missionary parents. You can see the strain and tension in Eastman as he is uncomfortable of being found out about his background being different from the image that he portrays. George Eastman swiftly turn into utter emotional manipulation on his part. George even goes as far as to attempt to get her an abortion but she didn’t carry through with it at the doctor’s stern advice. She insists on marrying Eastman and he continues to give her the runaround. On a vacation to Loon Lake to visit Vickers family, George receives a phone call in the middle of dinner from Alice after she sees George and Angela in the press. She finally realizes that he has been leading her on and threatens to expose everything if he doesn’t come see her first. After previously hearing Angela describe a couple that drowned and was never found at Loon Lake, George begins to hatch a plan. He tells Alice that they are going to get married and rents a boat for nighttime at the lake. 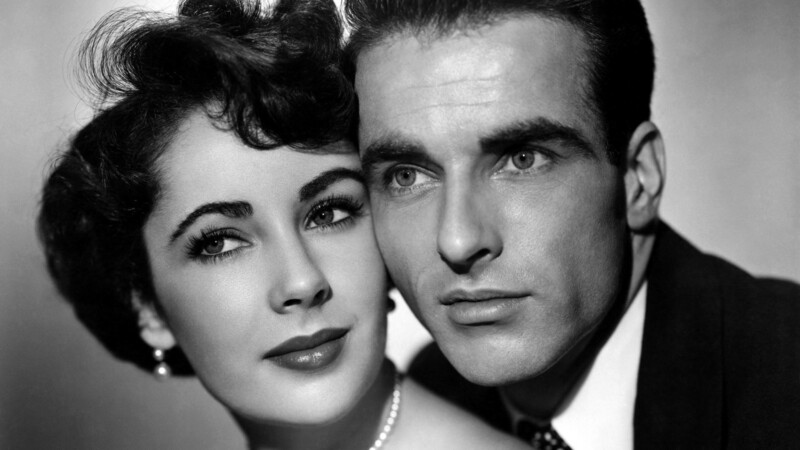 I love Montgomery Clift’s acting here as it is incredible. He conveys the insecurity and naiveté of Eastman so well you can see him sweating bullets he so believes in this world he has constructed. Most actors telegraph all of their emotions and feelings even some of our modern best like Johnny Depp sometimes break the continuity of their portrayal. 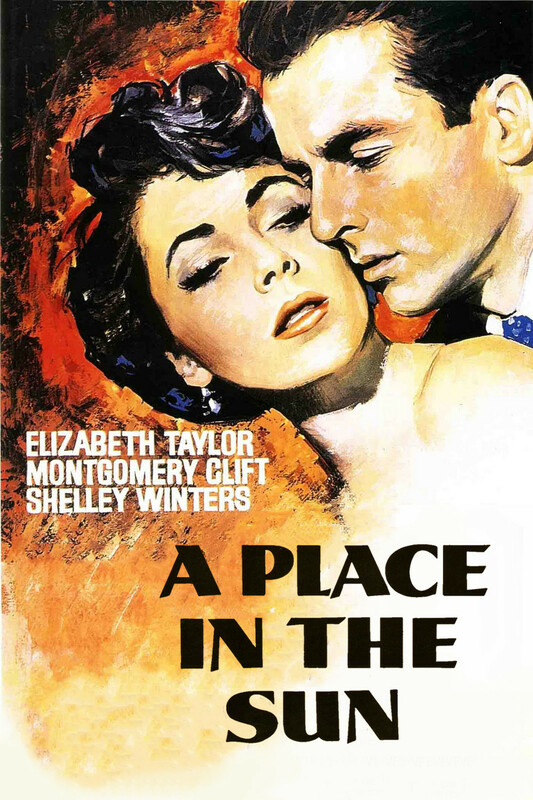 Montgomery Clift never lets up in fact he goes deeper to places that are remarkable as an actor to witness. Winters plays the dullness of Tripp so well that you feel so sorry for her that she is taken in by someone who only cares for his social standing. The two are enter into the boat at night and they proceed to have an intense fight. Alice stands up and the boat capsizes both of them. She drowns in the water. George swims back to shore and resumes the party as if nothing happened. There are some pretty noir serious of events the suspicious boat hand, the witnesses at the court house, Alice’s landlord that all lead to later on building a solid case against George Eastman. He is found guilty of murdering Alice and sentenced to death by electrocution. This film is so unique in that it is modern in how it plays cinematically. It is a film that is stunning in the usage of lights to accentuate moments in characters. The intensity of the actors is electric. I found the casting to be brilliant because all of the actors were able to inhabit the characters completely. This was one of Elizabeth Taylor’s best roles as the electric socialite Angela Vickers. There is not much I have to say about this film except for go see it! It is perfect! One of my all-time favourite films. Powerful performances by both leads and a movie I can watch over and over. George Stephens is a really good director, and I agree about the use of the light too. This is a fine review of an often overlooked film Mardeweh, so thanks for publishing. I agree with you Pete it is unfortunately overlooked and it is a powerful piece of work.